First National Bank in Nevada has been a household word in Vernon County for well over 100 years. 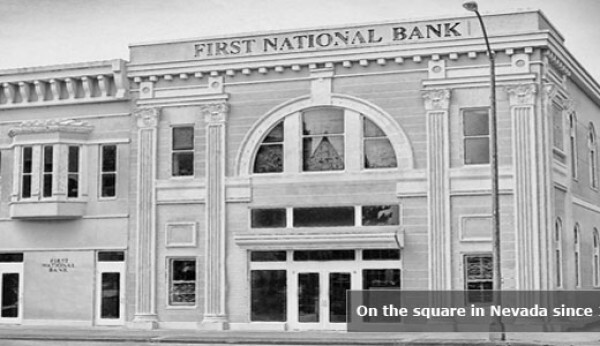 Founded in 1889, First National Bank has served the financial needs of our area residents with a wide variety of products and services. As an independent bank, we are proud to continue this tradition of service and stability into the 21st century. Welcome to First National Bank of Nevada, Missouri Website! We appreciate your business. To report a Lost/Stolen First National Bank Debit Mastercard during non-banking business hours please call 800-528-2273. 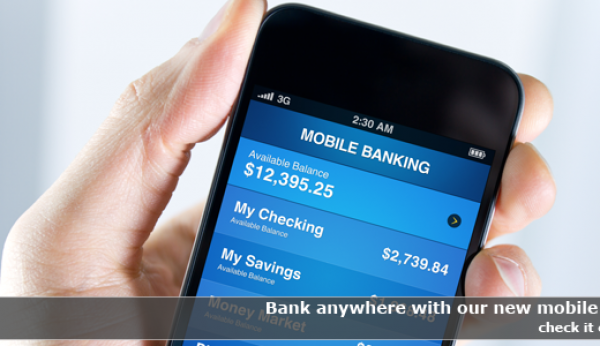 To access our Online Banking service, just click on the “Login” link located in the upper right-hand corner of the website. Please note: If this is your first time accessing our Online Banking service, you will first need to enroll. In that case, click on the “Enroll” link you may need to call for instructions on how to complete the enrollment. 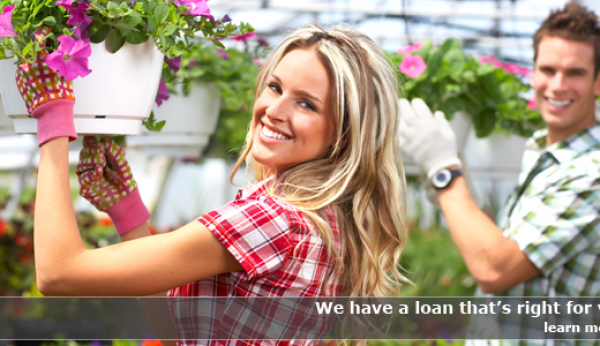 If you need assistance, please call us at 417-667-3057.